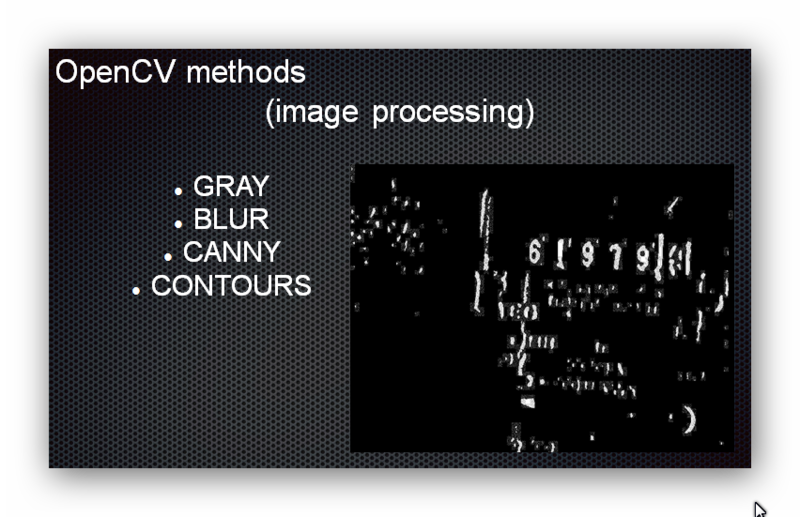 Nik at InfoShare has used OpenCV for image processing of a Landis and Gyer power meter. The software works but it’s still a bit tricky in regards of how to mount the Raspberry and camera. The project will be on hold until we are contacted by interested customers.